MILS – The initial description of the MILS standard, with particular focus on rural/landscape modules. L-Gauge – L-Gague.org’s instruction sheets for integrating rails and roads into this standard, as well as instructions for building risers to incorporate Lego’s standard modular building kits into a display. 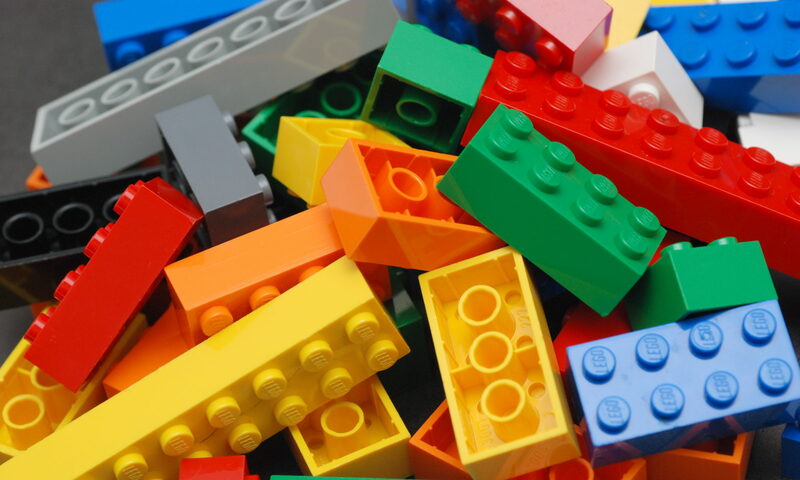 Peeron – A database of released sets and a repository of LEGO instruction booklets. Want to rebuilt a set you had as a kid? Chances are you can find the parts list and a scan of the original instructions here.